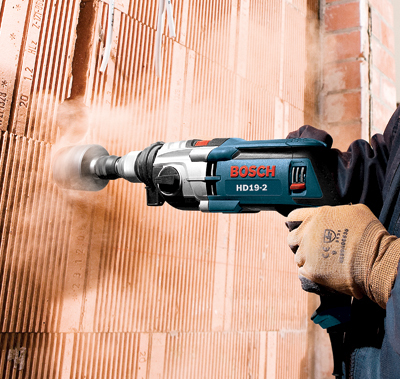 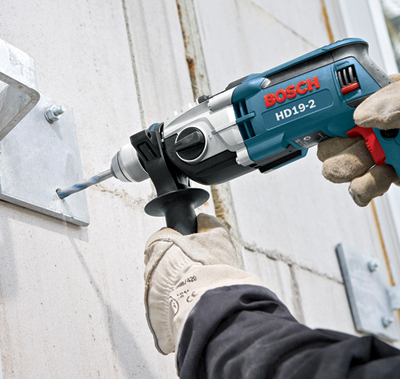 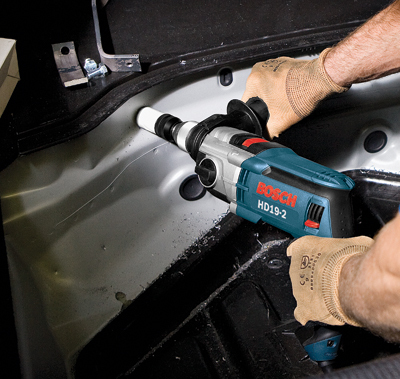 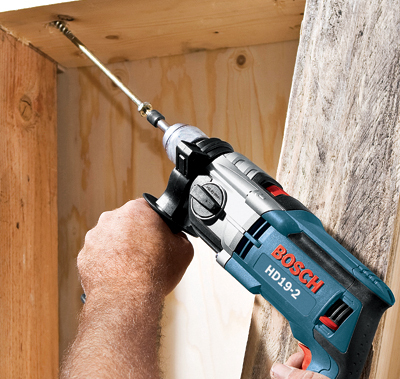 The Bosch HD19-2B Two-Speed Hammer Drill features a muscular 8.5 Amp motor that handles all masonry drilling applications, delivering a max of 51,000 BPM for productivity in concrete drilling. 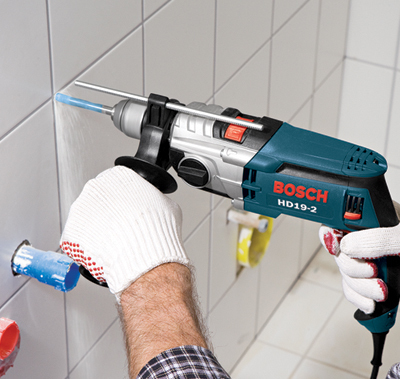 This tool features a torque-control auxiliary handle with a built In. 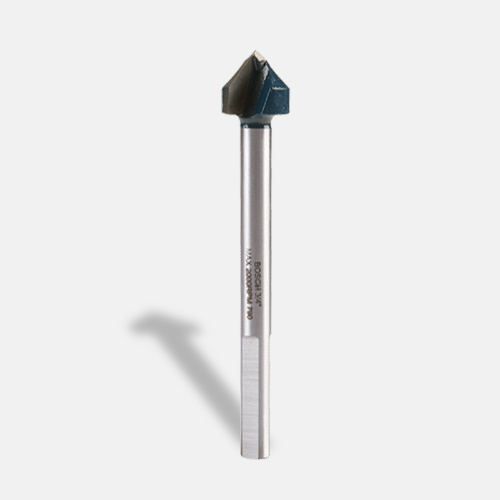 depth gauge. 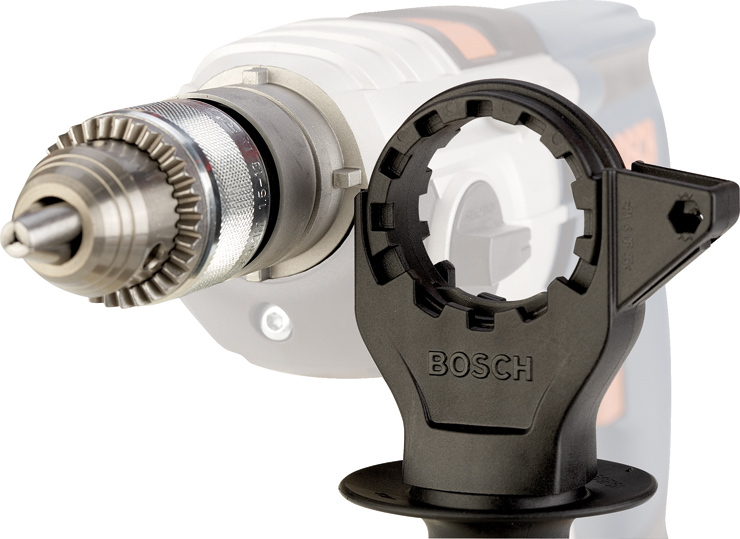 The handle securely locks into place for great user control. 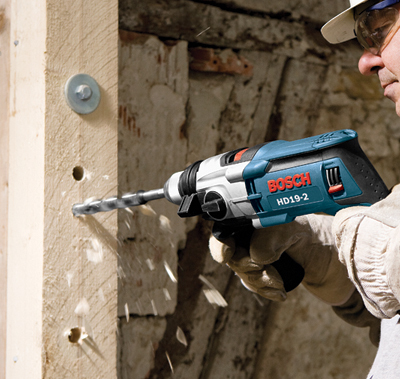 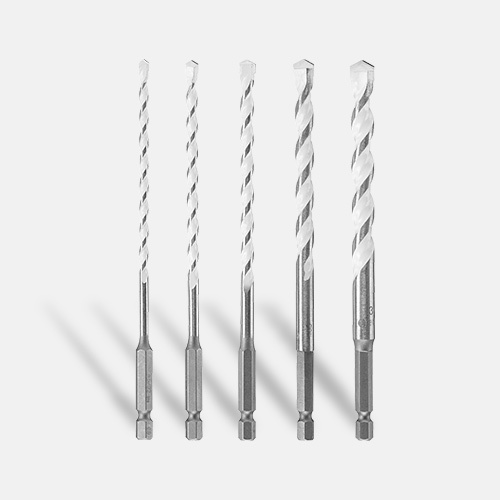 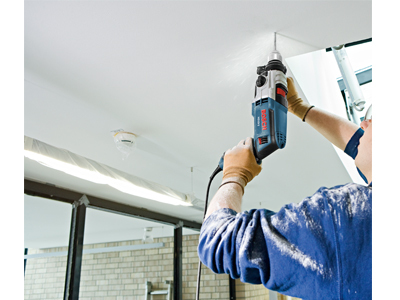 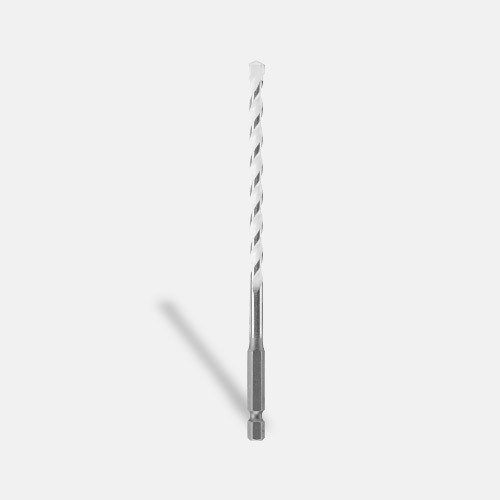 The drill's dual-mode selector easily converts from rotation-only to hammer-drill mode. 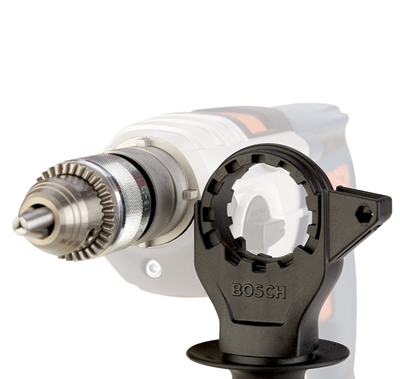 Its rotating brush plate allows users to easily back out bound-up bits. 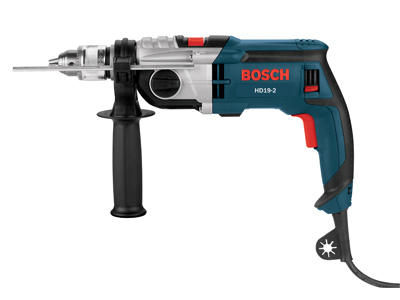 It has two speed settings, one for high speed and one for high torque. 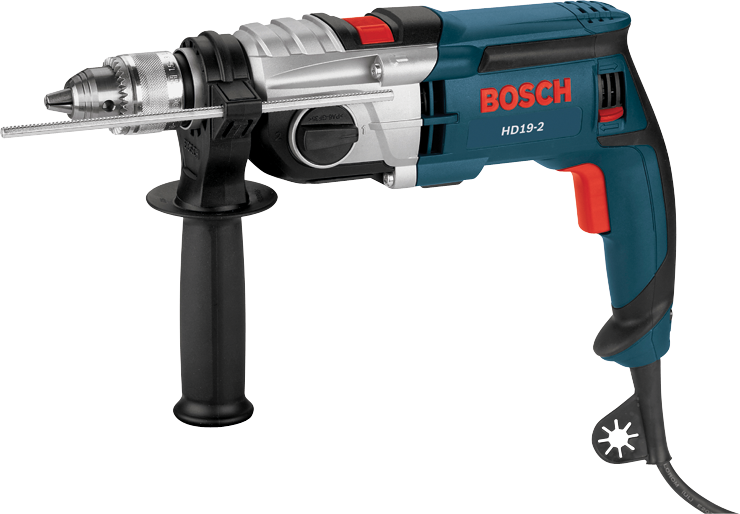 Because of its heavy-duty three-jaw 1/2-in. 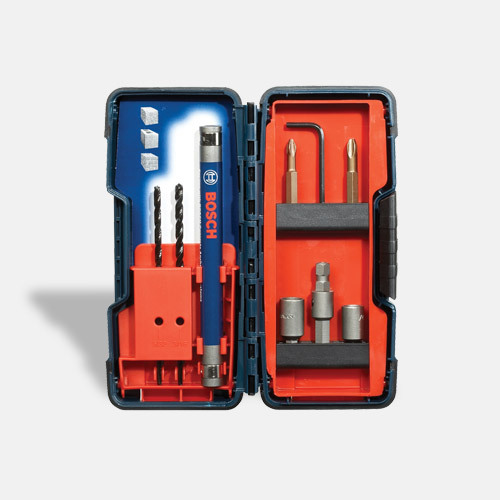 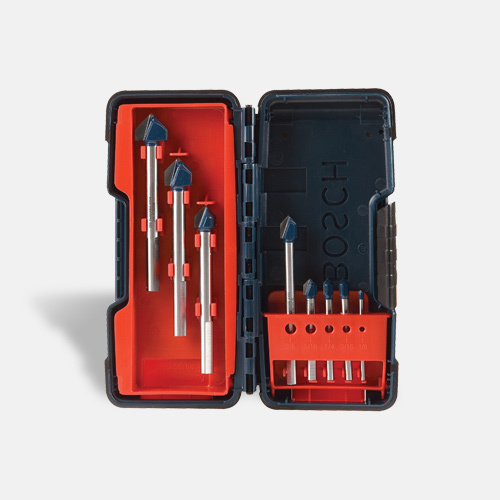 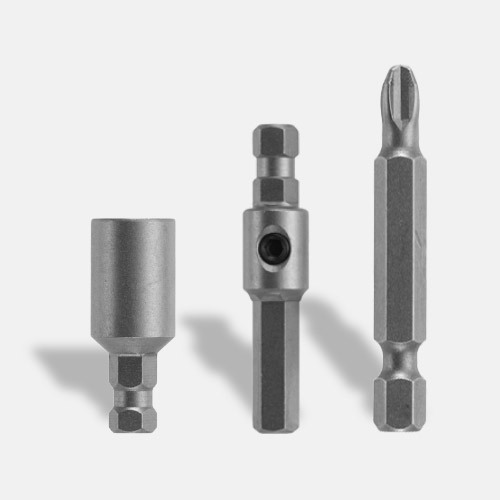 chuck, the tool has a high clamping force that that prevents drill bits from slipping. 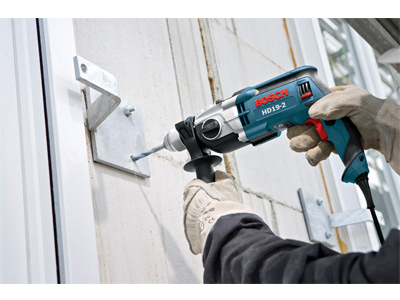 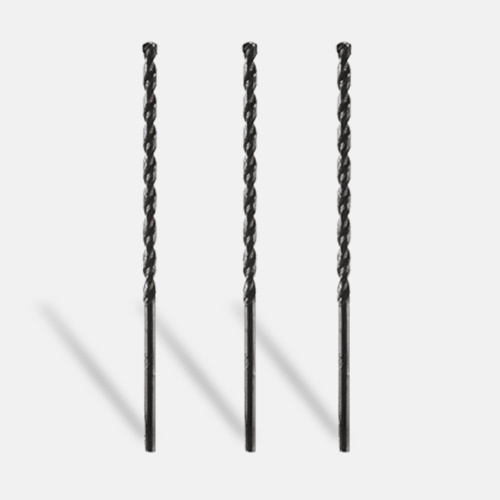 This robust drill has a metal front housing for longer life, a pistol-grip handle with soft-grip design and an integral slip clutch for security against recoil.